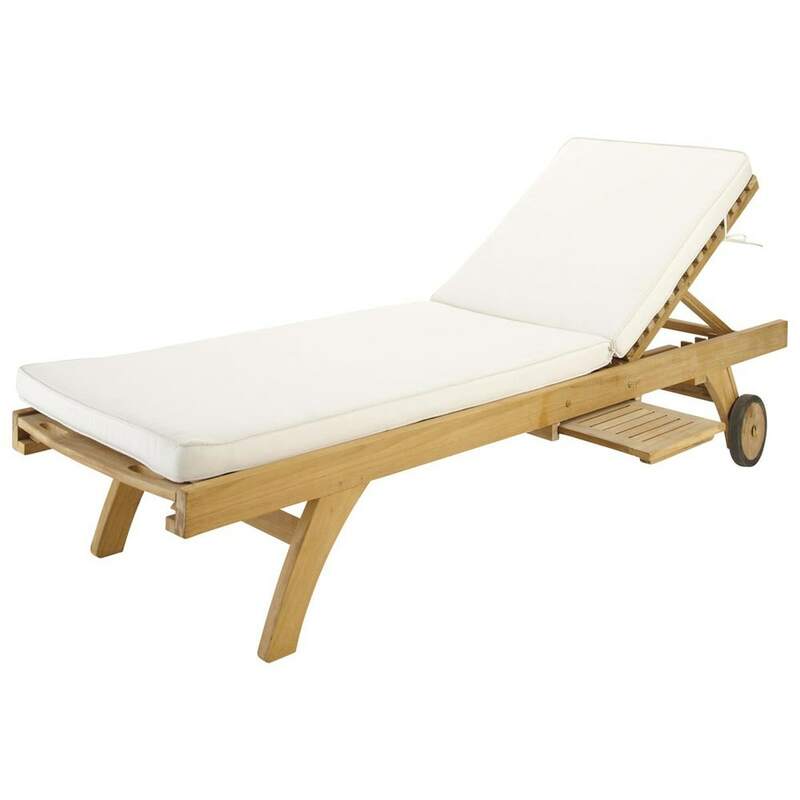 Pretty and pretty comfy... You can't but love the SUNNY Ecru Sunlounger Mattress! Its fab features? 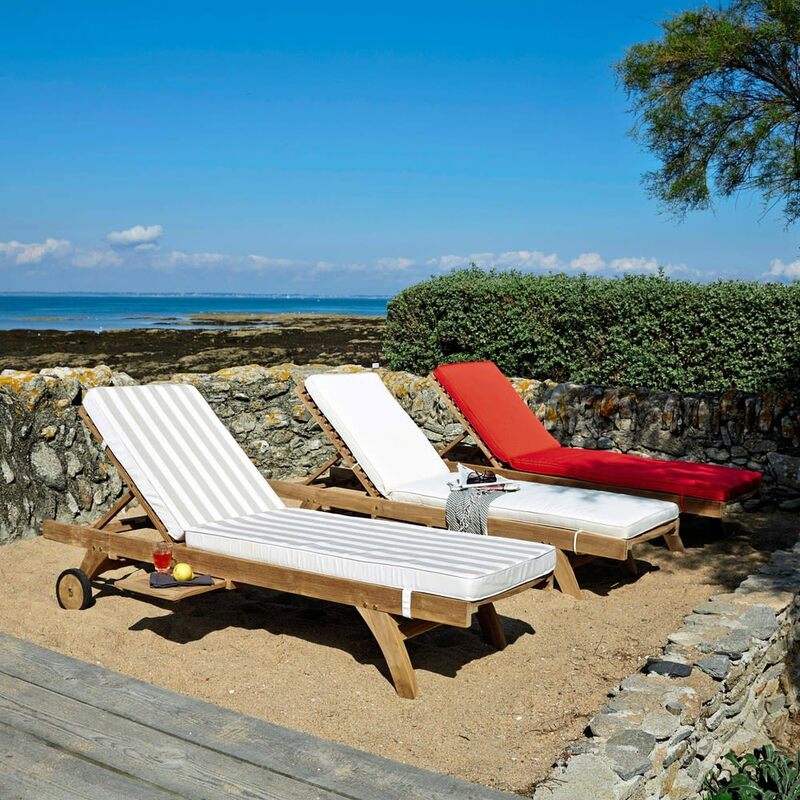 As well as featuring a fully removable, washable cover, this ecru mattress will perfectly hug the shape of the OLERON Sunlounger and guarantee comfort. 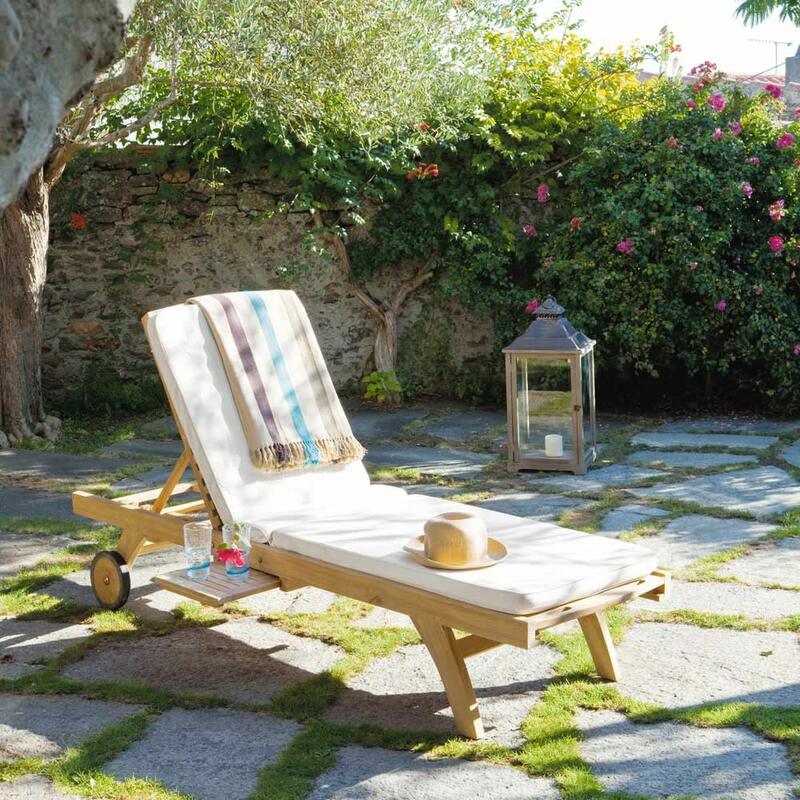 Something tells us you'll enjoy spending hours on it, doing absolutely nothing!